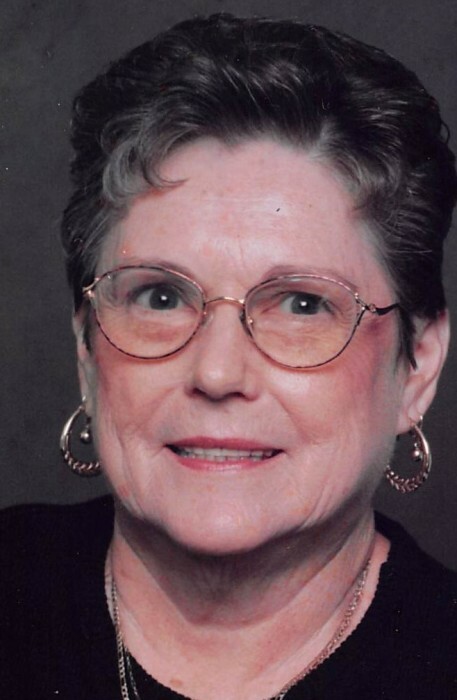 Mrs. Glenda D. Craig age 78, of Supply, NC formerly of Raeford, passed away April 14, 2019 at SECU Hospice House of Brunswick in Bolivia, NC. Mrs. Craig was born April 8, 1941 in Robeson County. She is preceded in death by her husband, Howard Craig. Mrs. Craig is survived by sons, Billy Craig of Supply, Kenneth Craig of Raeford; daughter, Yvonne Whitmire of Supply; seven grandchildren, Beth Cook, A.J. Combs, Brittany Witherite, Christian Craig, Justin Craig, Kevin Craig, LeeAnna Craig; 3 three Great grandchildren and 2 great-great grandchildren. A visitation will be held Wednesday, April 17, 2019 from 10:00 until 11:00 am at Crumpler Funeral Home in Raeford.